Reptile Riches is a free slots game from Genesis Gaming. If you have a phobia of reptiles or snakes, stop right here. This game is only for the very brave! Snakes are often associated with some sort of treachery and deceit. But in this game you will have to beat them to get your treasure. Sounds fun right? It is. This game has 5 reels and 25 pay lines on top of it. You can get a payout 2000 times your bet. You can also place 0.1 to 10 coins per line. So the maximum you can bet here is 250. The high rollers as well as the penny players – both will enjoy this game. It comes with some extra multipliers and bonus rounds which are also all equally paying. The chameleon is the wild symbol here and the anaconda is the scatter. The chameleon can replace all the other symbols except the anaconda. 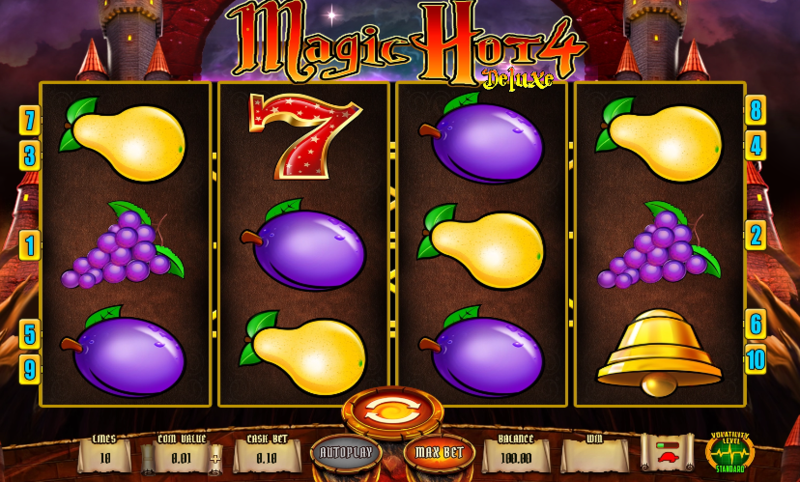 It is the game of the ferocious anaconda – it is THE reptile on the free slot machine. We told you there is a bonus game and there is indeed a bonus game called the Wheel Feature. 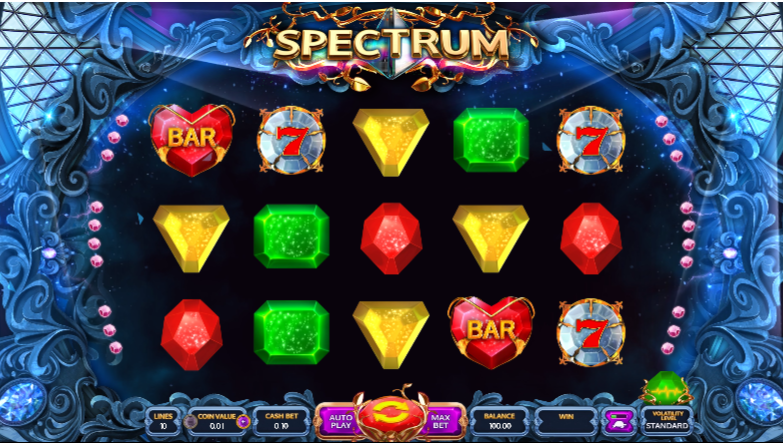 This wheel gives you free spins and the beginning of the free spins you see a special screen. There are 5 to 25 numbers on each section. Whenever you get the free spins your winnings are multiplied by 2 or 3 times. This way you can also set the conditions for the bonus spins. One thing is different here though from all the other games from Genesis, and that is this game allows you to extend the free spins. So keep spinning, keep winning!